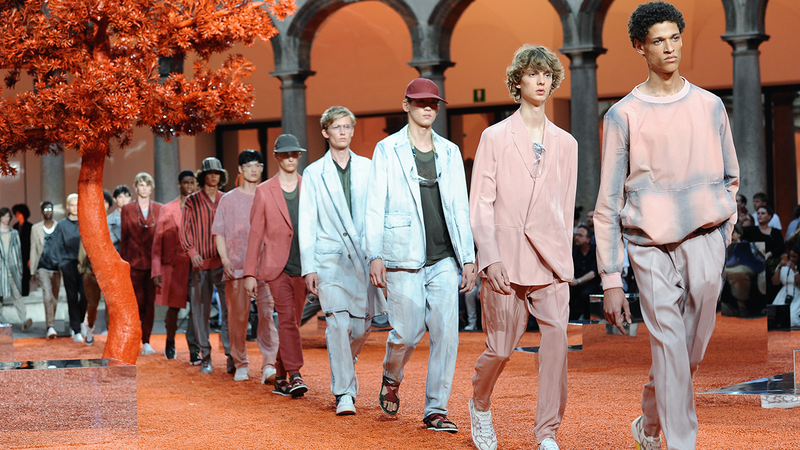 Milano Moda Uomo is in the International Event with all the innovation of pret-a-porter for men presented by the most important maisons of Italian fashion; during the event more than 100 fashion shows and presentations take place, with two annual appointments. The fully booked calendar for the event is proof of the great interest shown by market operators toward men’s fashion. 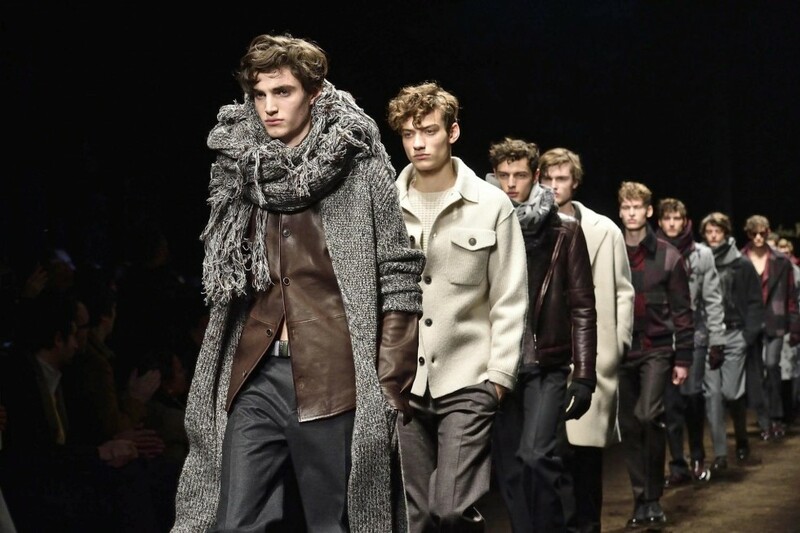 As the Autumn/Winter collection is soon to be released in early February 2019, Milan Fashion Week will be host to some of the most well renowned Fashion Designers such as Donnatella Versace, Prada, Giorgio Armani, Vivienne Westwood and more. Please express your interest from the designers listed below. Price for each designer show is £3,500 per person per invitation.